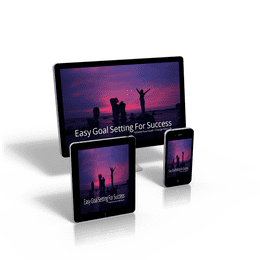 "This vision setting stuff is quite eye opening when you start writing it all down... This year you have given me that kick to make the changes I need. As a result, we sold our house and are moving more rural with a bit of land for growing and chickens. I (kinda) quit my job to go freelance and feel that it all started from stumbling across you when it was most needed. Thank you."